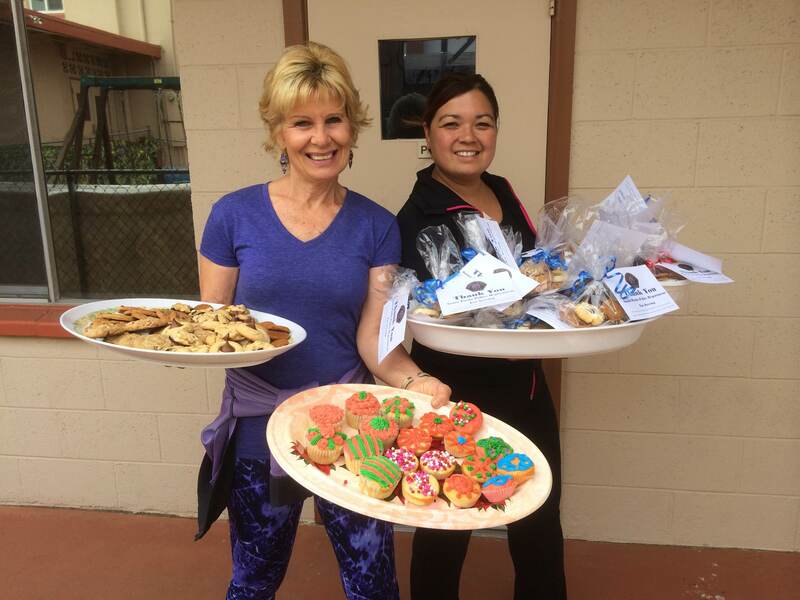 Opportunities Rise from Serving in Santa Paula…. There were two awesome stories. 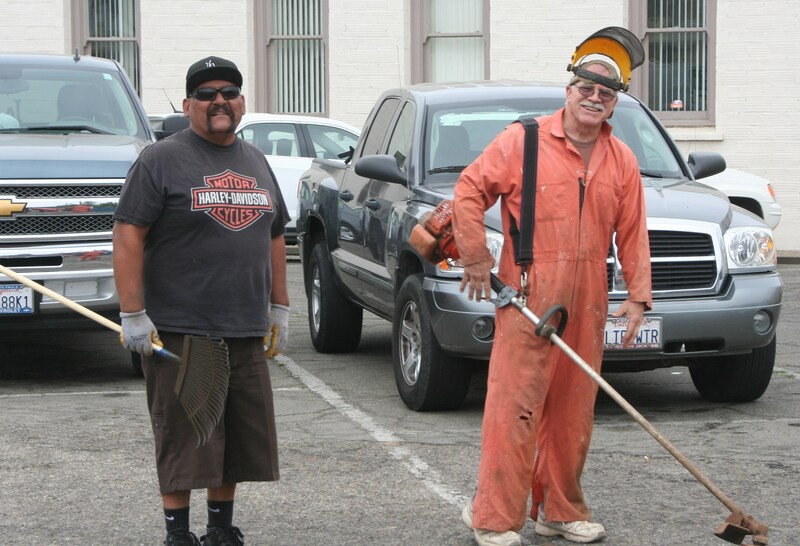 Through two men from different churches connecting on Saturday, one was able to connect the other with a job that he’s starting today and he had been in need, recently getting out of a rehab program. At another site, a store owner who was observing the volunteers was impressed with their hard work and offered a job as well. Neither of them could do it, but they were able to connect him with someone who was interested. Since quite a few people who had not signed up to do so, brought baked goods in abundance, we were able to go to many more places than we had planned and make good connections in praying with those people. The Chief of Police just stopped by after church yesterday to ask for the names of those who had been involved with the goody bags to the Police Officers because he was so grateful for the encouragement to them, and wanted to thank those who had baked. 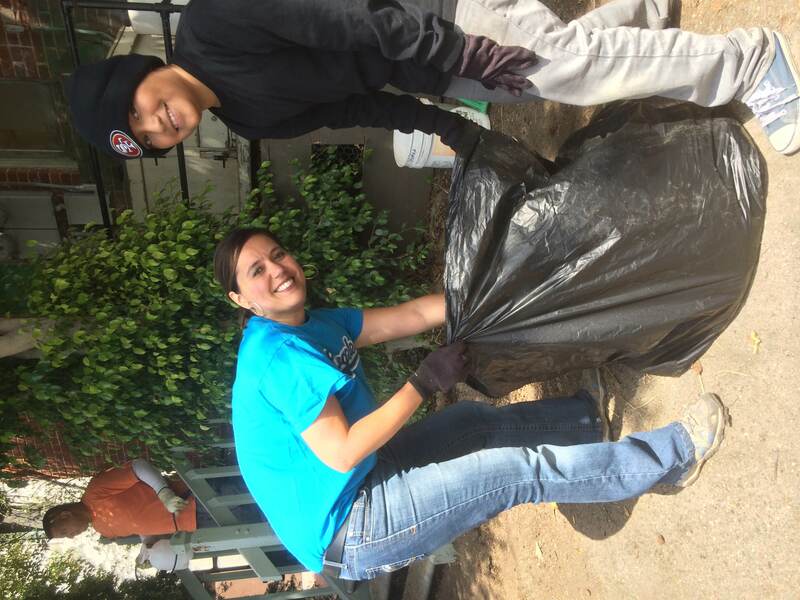 Share the post "Serve Day in Santa Paula"